Looking for your nearest Melrose stockist? This multipurpose oil has a mild nutty flavour with minimal aroma to compliment all types of cooking. 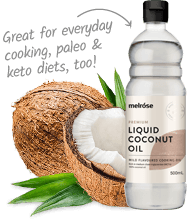 Is coconut oil pure poison? Why fish oil and MCTs? 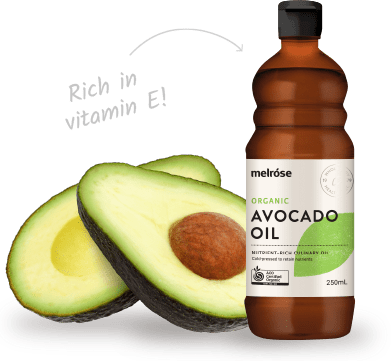 Cold-pressed from the flesh of the avocado fruit to retain nutrients, this oil is great for general cooking and finishing dishes.